Our World Magic candles connect us with the world’s cultures. They show us there are so many ways to heal, grow spiritually and show that we are all united as one at our very core. 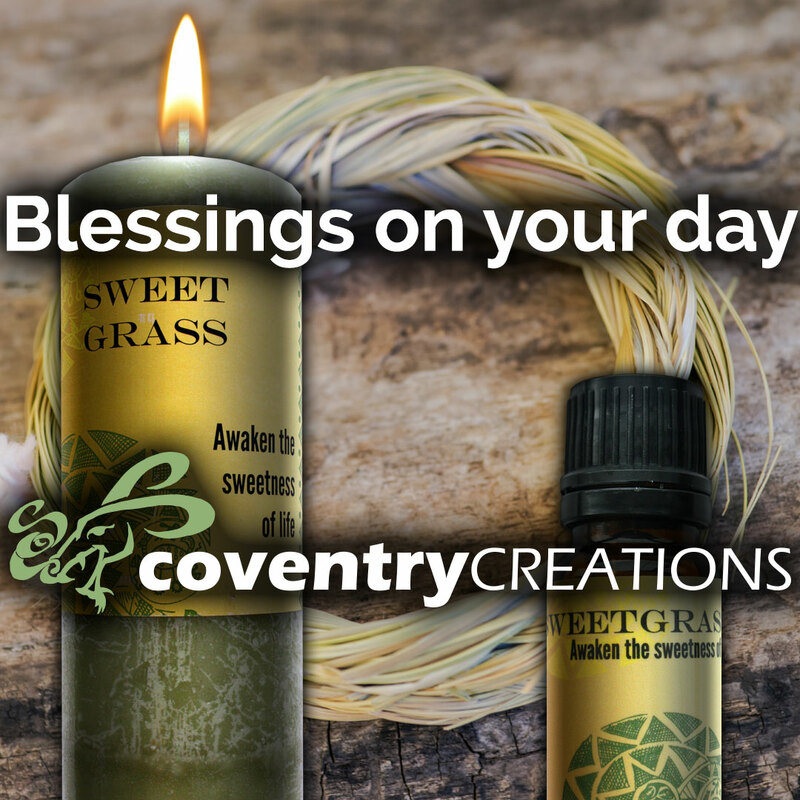 Coventry Creations World Magic Candles and Oils are perfect for sending your wishes to heaven for attention and fulfillment. They are also perfect for your altar to support your spell work. Since the energy of these candles are so positive and uplifting, you can place them in your home for increased protection, prosperity, removing resistance to your goals and gratitude for all the blessings in your life. Two easy ways to get World Magic products in your hands. Order online at coventrycreations.com and order 24 hours a day, 7 days a week. Call us at the Candle Wick Shoppe 1-248-547-2987. We will answer your questions, take your order and make you smile.